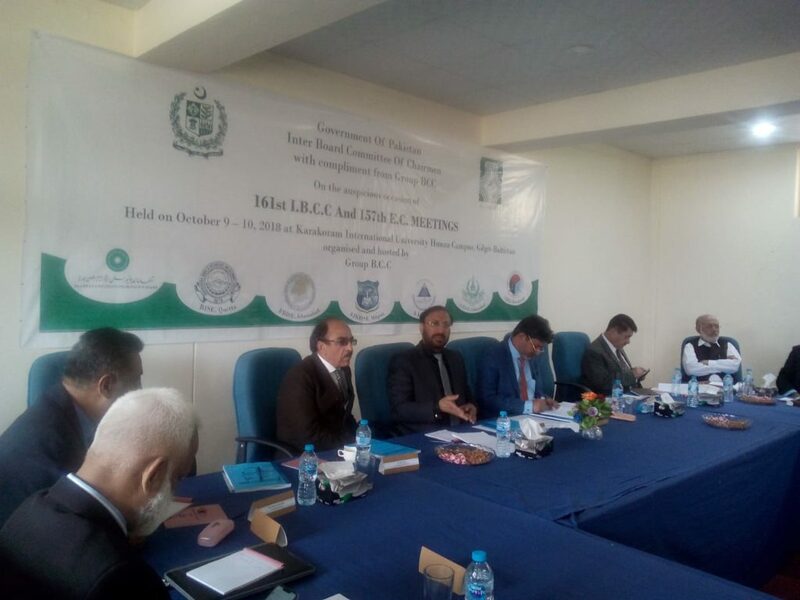 IBCC 161st meeting held at KIU Hunza Campus. Inter Board Committee of Chairman 161st meeting being held at KIU Sub Campus Hunza. About 25 Chairman from different boards of Punjab, Sindh, Balochistan, KP is being participated. Vice Chancellor KIU Prof. Dr. Attaullah Shah welcomes all the delegates and attended the first day of the meeting. He also shared with the house that KIU is working on giving autonomous status to its external examination system in line with Aga Khan Education Board. He informed the house that a task force with VC as convener and all Deans Directors and CoE has been constituted and 6 subcommittees dealing with various aspects of examination process have been formed to formulate recommendations and develop detailed document for giving autonomy to KIU Board so that it can function according to the best national and international standards. IBBC also endorsed that all institutions changing affiliation from board to other board has to get NOC from the former board and this principle has already been approved. 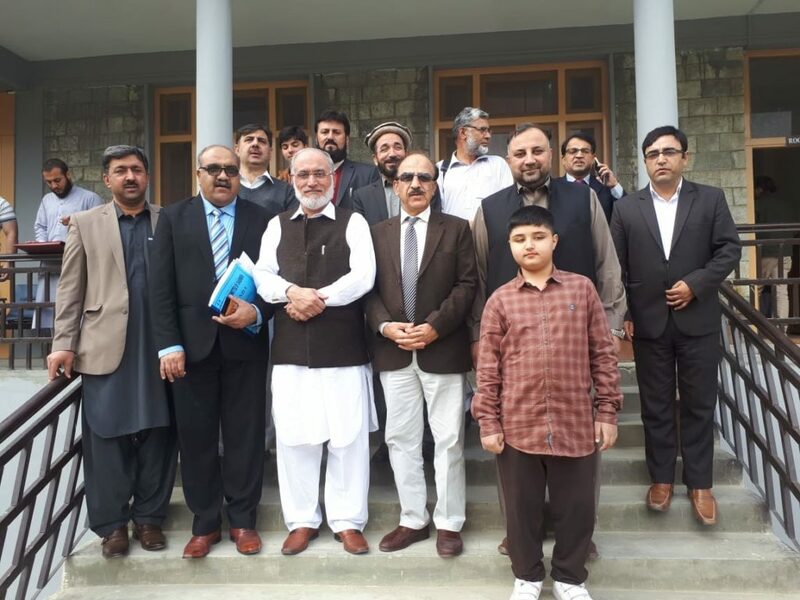 It is expected that the reforms and autonomy if KIU Board will have the way for full autonomy of Karakoram Board of Intermediate and Secondary Education. The house appreciated the hard work of Vice Chancellor and his team and assured them all support in this context.